Mothers, sisters, friends, fiancées, wives, daughters, aunts…… For once, just think your life without them? Not possible, right? When we can’t even imagine our lives without them, the mere thought of spending one day without their presence sends acold shiver down the spine. We owe everything to these lovely women in our lives; from a loving mother to teasing sister and supporting wife to darling daughter, they have kept on sacrificing their moments and happiness that ultimately paved the path of our success. And for their sacrifices, we can’t do anything to repay them! 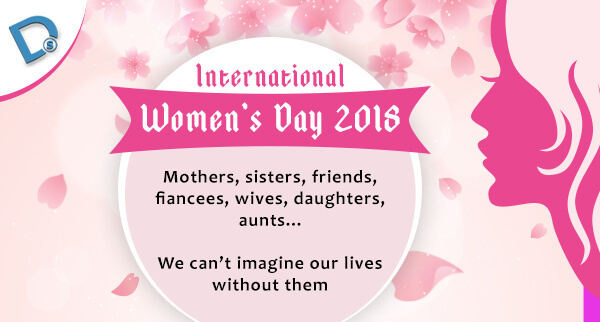 But, on the eve of International Women’s Day, the family of Live Deftsoft takes the opportunity to thank them from the core of our heart for all that they have done for us without any selfish thought. 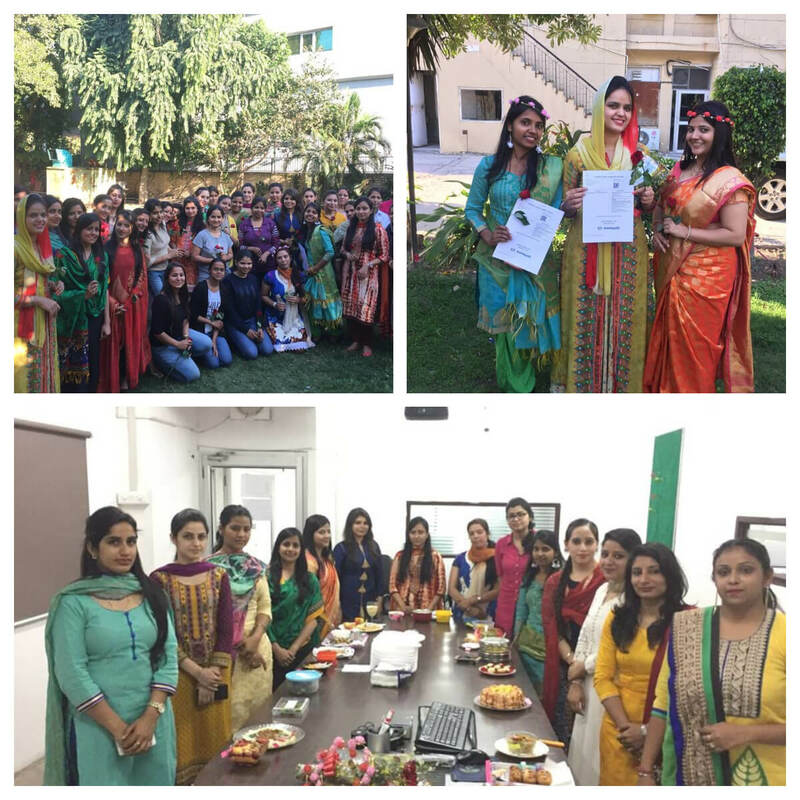 On the eve of International Women’s Day that is celebrated worldwide on 8th of March every year, Deftsoft decided to celebrate this beautiful day in a unique way. There was a cooking competition among the lovely ladies of Deftsoft and boy, we were simply impressed with their culinary skills! When the dishes were presented, it felt as if we are watching an episode of Master Chef. Our ladies proved that no one can multitask better than them. They showed that if they can handle a project, they can also create culinary masterpieces. After the competition, the management gifted a beautiful red rose for every lady that she truly deserves one for being the ambitious, fierce and loving person. In the end, all we want to say is a big Thank You for being there and being a part of our life!